If you love the music of Django Reinhart and the Hot Club of France, then come join us on the first and third Wednesdays of every month for our open jam sessions! 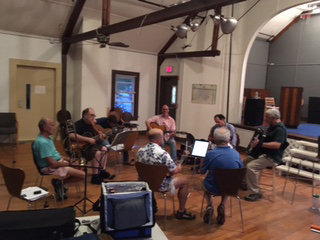 The jams are from 7 to 9:30 PM, and are open to all instruments and musician at all levels. Most of the tunes we play are from the Django Fake Book which is available online. 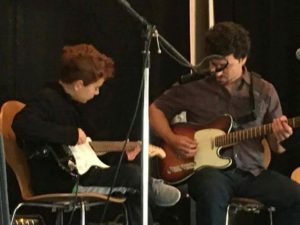 Come enjoy the annual student concert that will feature performances by several Frankie Ranks Guitar Studio students on guitar and saxophone. All families and friends are welcome to attend! Join us for our free outdoor summer concert series. 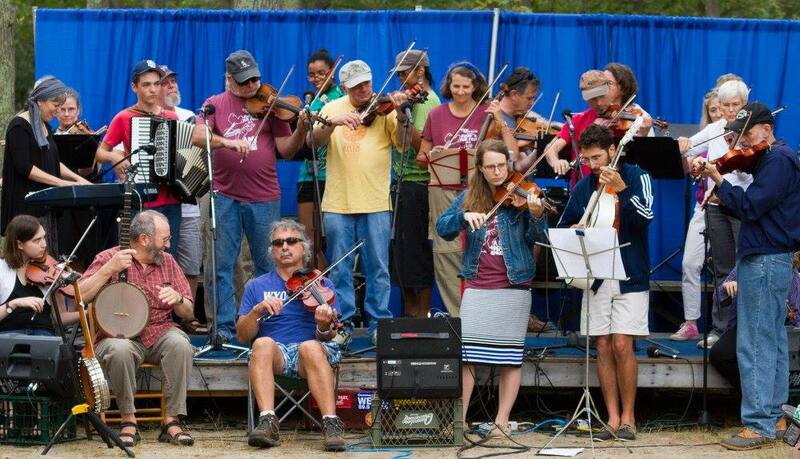 Bring a picnic dinner and enjoy live music by local musicians. Stay tuned for more details. 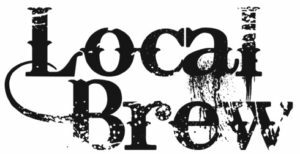 We’re excited to announce that our March 2019 Local Brew featuring Oak Hill, postponed due to weather, has tentatively been rescheduled for June 29. Stay tuned for details! Mark your calendars and save the date! 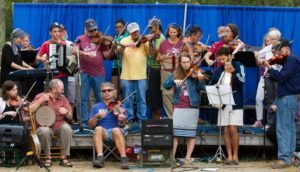 The Fiddle n Folk Fest is coming back in September. We’re already talking to artists and planning a great lineup of entertainment. There will be amazing music, great food, an “artist-in-booth” craft village, games for the kids and more! As always, it will be a wonderful, family-friendly event, in a beautiful park, on the edge of a scenic cove, and on top of that…IT’S FREE! !